I stuck pieces of plastic and metal together at an Evanston, Ill., assembly line. We produced photocopiers for a company called American Photocopy. I hated the work. It was hot and boring. But it was useful. It taught me to get good grades in school so I might have other choices. Four years later, good grades got me a job as a researcher at a TV station. To my surprise, that became a career. I never planned to be a TV reporter. I hadn’t even watched TV news. I never took a journalism course. But by showing up and trying stuff, I found a career. First, they raise the minimum wage. Forcing employers to pay $7.25 an hour leaves them reluctant to give unskilled kids a chance — why pay more than a worker can produce? So they offer fewer “first” jobs. On top of that, the Obama Labor Department has issued a fact sheet that says free internships are only legal if the employer derives “no immediate advantage” from the intern. Are you kidding me? What’s the point of that? I want interns who are helpful! The bureaucrats say they will crack down on companies that don’t pay, but that’s a terrible thing to do. Unpaid internships are great. They are win-win. They let young people experiment with careers, and figure out what they’d like and what they’re good at. They help employers produce better things and recruit new employees. I’ve used interns all my career. They have done some of my best research. Some became journalists themselves. Many told me: “Thank you! I learned more working for you than I learned in college, and I didn’t have to pay tuition! I could have paid them, but then I would have used fewer interns. 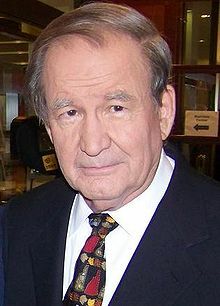 When I worked at ABC, the network decided to pay them — $10 an hour — but it also cut the number of internships by half. Politicians don’t get it. Neither do most people. Polls show that Americans support raising the minimum wage. Most probably also support limits on unpaid internships, believing that they replace paid work. OK, sometimes they do. But the free exchange of labor creates so many good things that, in the long run, more jobs are created and many more people get paid work — and we get better work. But American politicians think they “protect” workers by limiting employers’ (and workers’) choices and giving handouts to the unemployed. Of the 79 businesses that we asked, 40 said they would hire. Twenty-four said they would take people with no experience. All wished more people would apply. I told German Munoz, a recent high school graduate, about one of the jobs offered, at a soul food restaurant. He went there and was hired to wash dishes for minimum wage. Within a few days, he was promoted to busboy — then to waiter. Now, two weeks later, he makes twice the minimum wage. German doesn’t want a career as a waiter, but he says it’s great having a real first job. “I meet successful people, and they give good advice and tips on how to become successful. I love it. I love going there every day and learning new stuff. It is like a stepping stone,” he said. Exactly. Low-wage first jobs are indispensable for both personal advancement and social progress. Our best hope for prosperity is the free market. Government must get out of our way and allow consenting adults to create as many “first” jobs as possible. John Stossel is host of “Stossel” on the Fox Business Network. 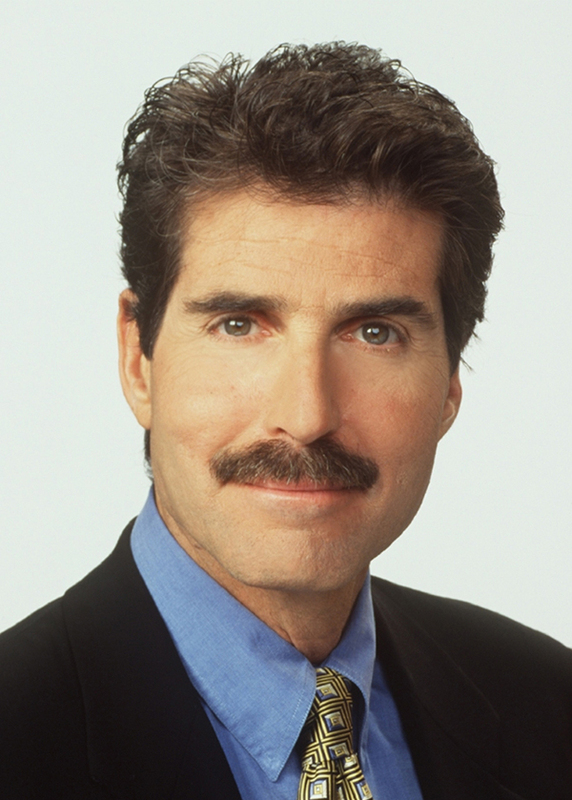 He’s the author of “Give Me a Break” and of “Myth, Lies, and Downright Stupidity.” To find out more about John Stossel, visit his site at johnstossel.com. To read features by other Creators Syndicate writers and cartoonists, visit the Creators Syndicate Web page at creators.com.